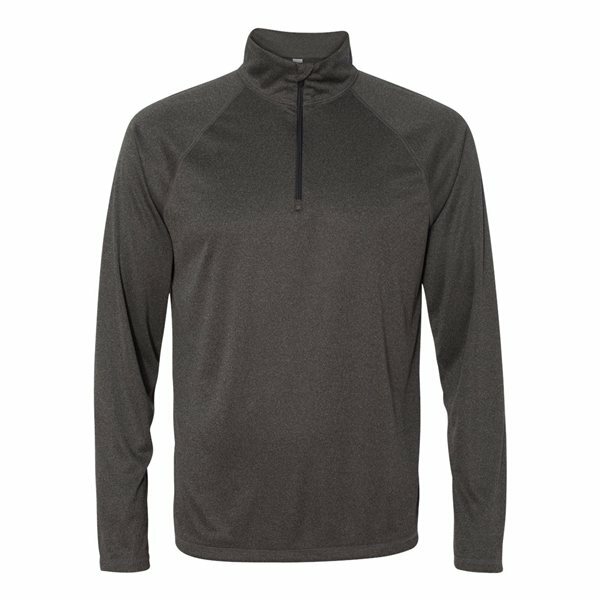 When the weather calls for a lightweight layer, grab this great-fitting interlock knit pullover. 4.1 oz., 100% polyester interlock. It's very light weight and fits perfectly. We'll definitely order again for our next marathon. My boss was very impressed with the quality and also the promptness involved with taking care of our order. Very handy and great product. We will reorder soon for an upcoming fair. met our expectations in every respect. I was very impressed with the color and the logo. I liked both the quality and the style of the product. this is something I see in retail stores that cost twice as much as it does here in AnyPromo. Definitely happy with our purchase.